With the development of society, many people nowadays are looking for cheaper and clean alternative energy to reduce or even replace the use of traditional fuel like oil and gas, as they are less and unrecyclable. Biomass pellets have increased tremendously in popularity as a heating fuel in recent years, with many homeowners and commercial facilities choosing pellet stoves or boilers instead of traditional wood-fired equipment due to their relative ease of use. 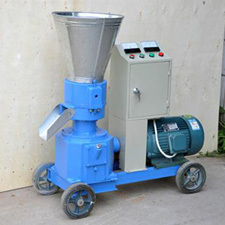 Moreover, biomass pellets are environmentally friendly and their ash after burning can be used as fertilizers. Therefore, the demand for fuel pellets has also grown quickly. 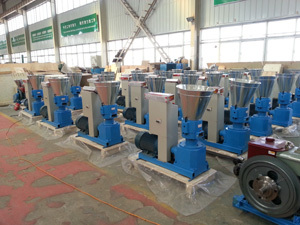 As a result, fuel pellet mill is more and more popular. 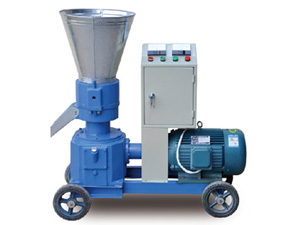 Fuel pellet mill makes pellets fuel from a variety of biomass materials, like: rice husks, wood shavings, sawdust, straw, small branches, grass, groundnut shell, and bagasse, etc. Fuel pellet mill is available at a variety of sizes and scales, which allows for everything from the smallest scale for home use to the largest commercial pants. 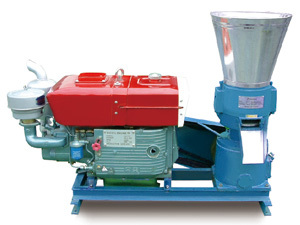 Fuel pellet mill has two kinds: flat die fuel pellet mill and ring die type. The former is usually for small output capacity, especially home use; while the latter is for large scale in commercial use. Pellets as fuel has many advantages, primarily as follows: First and foremost, as said before, they are clean, green and renewable; second, they are easy and safe to transport and store; third, they have high density and can release lasting energy. It is an improved design to make solid biomass pellet as burning fuel in fireplace or pellet stove. The final product pellet is smooth, dried, clean and good smelling. Special material for the roller and template prolong the life span of the pellet mill. CE, BV, ISO certified, can meet European Union standard. Various pellet diameter choices: 2.5, 4, 6, 8, 10mm, also can change different size die while using. If you are looking for fuel pellets, you can directly turn to us. We are a leading Chinese manufacturer and supplier, and we hold the expertise. 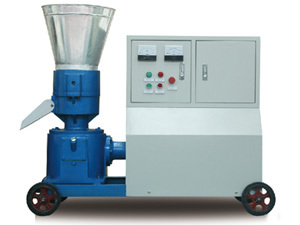 Our fuel pellet mill is high-quality with competitive price, and they can be customized based on your specific requirements.